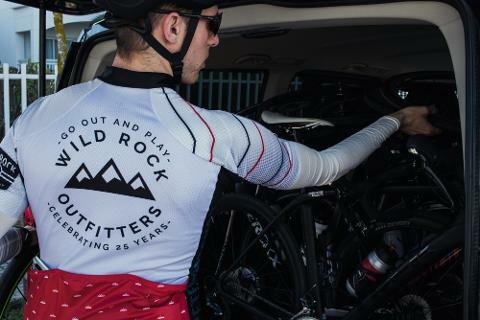 Wild Rock Travel was born from a passion for riding bikes in amazing places. For the past 15 years, we have been leading groups of Canadians to some of the most iconic cycling destinations across Europe. Mallorca is where it all started for Wild Rock. 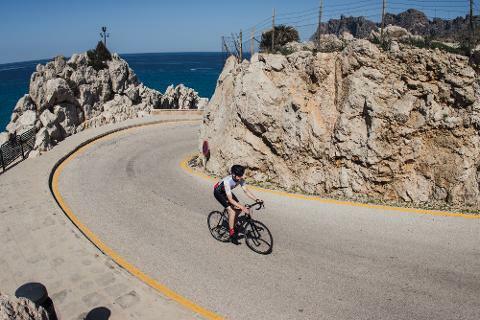 Mallorca is a cyclist’s paradise and a poorly-kept secret of the pro’s for two reasons: before and after the summer beach season the island and roads are quiet, and it offers a variety of roads from flat to epic climbing. The climate is dry, the temperature warm, and the Spanish people inviting. *Based on double-occupancy $500 pp deposit due at time of booking. Balance due 60 days prior to departure. ● Schedule your flight to arrive at the Palma Airport (PMI) in the morning or early afternoon of Friday, March 8th to meet your Wild Rock guides for a transfer to the Viva Sunrise Resort. 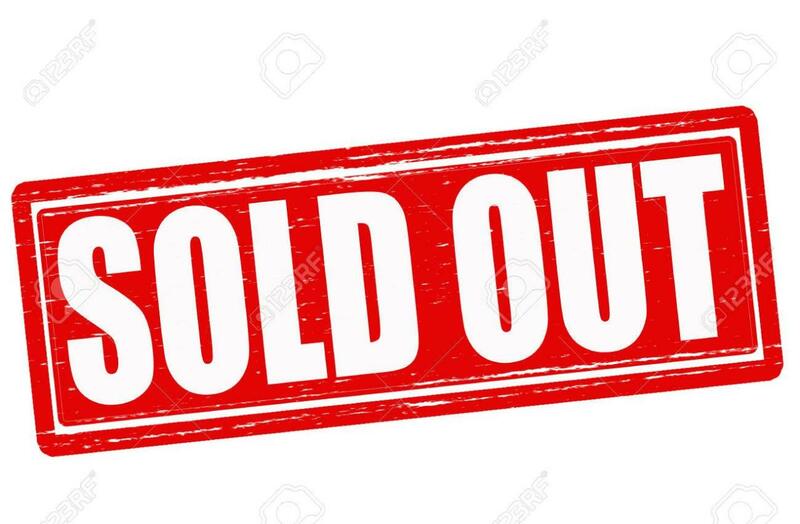 This will likely mean that your flight will depart from Toronto on the evening of Saturday, March 9th. 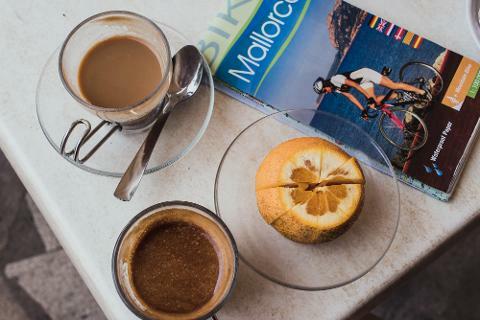 ● If you choose to arrive in Mallorca early or stay a bit later, that's great! We are happy to arrange extended accommodations for you. ● If you’d prefer NOT to fly with your bike, we we can arrange to have a performance rental bike for ready for you when you arrive for $190. We’ll be riding through oceanside towns, hilltop monasteries, and ancient villages within cycling distance of where we’ll be staying just south of Alcudia. 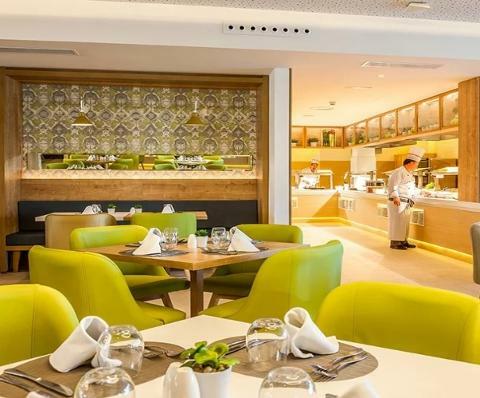 Visiting these destinations and sitting together for lunch (whether in a quaint café or a bustling restaurant) will be an important part of our daily ride. Riding will vary by day and by interest. Each evening the guides will share the next day’s route, which will range from 70 km of flat riding with lunch in a small café, to mountain epics of 160+ km with over 1500 meters of climbing. The Viva Blue Sunrise Hotel is located just south of Alcudia in Playa de Muro. This beautiful location is a a short 400m walk from the Alcudia beach and the Mediterranean. 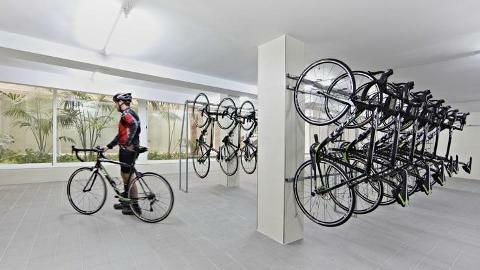 It offers comfortable and spacious apartments and a wide range of facilities perfectly suited for cyclists. 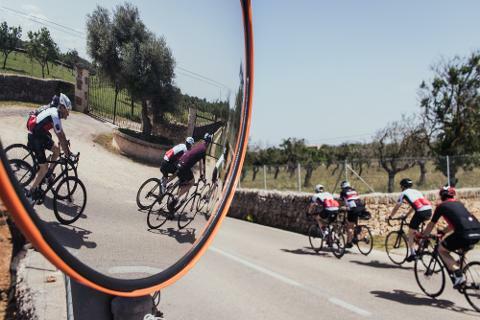 The Viva Cycling Centre is one of the most contemporary and best equipped centres in Mallorca. 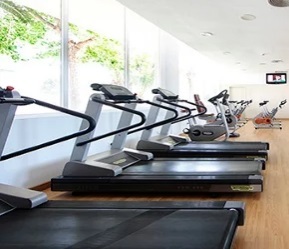 It also boasts a fully equipped gym for resistance training, cardio, and stretching. We've put together a sample itinerary that will hopefully give you an idea of the type of trip that you're in for! One of the benefits travelling with Wild Rock in Mallorca is that we are, and can be, very flexible with our itineraries. Considering the weather and group dynamics, we will often make changes to ensure that you have the best trip possible. In the lead-up to the trip, you can expect to receive more detailed information and maps for some of our amazing rides! April 27th: Day 8 (Departure) Wake up early and catch the shuttle to the airport.